All tool plans are instant digital downloads. You can pay securely through PayPal, and then download the plans immediately. We offer a 30-day money-back guarantee for all plans. You can post your questions about the plans on the forum: before, during, and after your build. 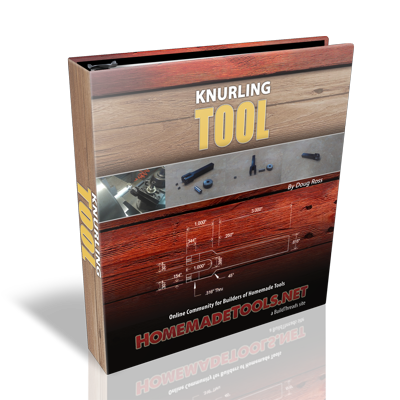 For more information about buying tool plans, see: FAQ for Buying Tool Plans. For details on selling your tool plans, see: FAQ for Plans Authors. 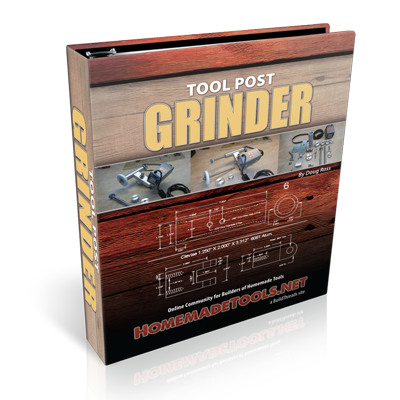 Includes a 3-page PDF manual with Bill of Materials, 21 color photos, and 5 technical drawings. 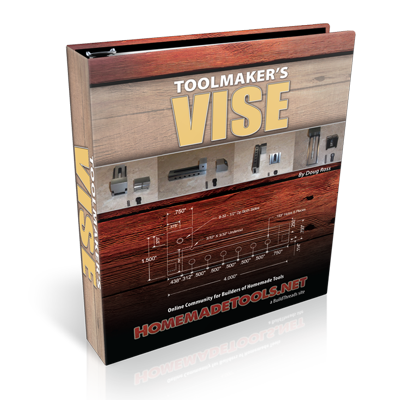 Includes a 27-page PDF manual with Bill of Materials, 19 color photos, and 5 technical drawings. 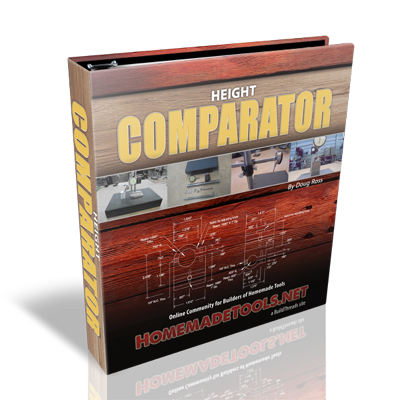 Includes an 18-page PDF manual with 4 color photographs and 7 technical drawings, and an Excel spreadsheet for calculations. 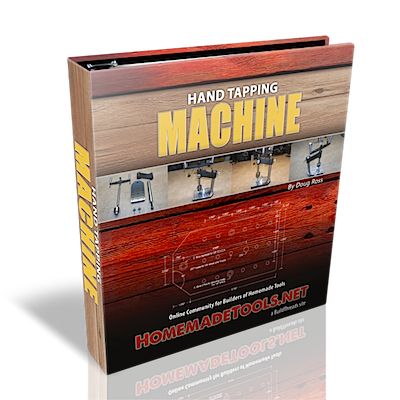 Includes an 8-page PDF manual with 4 color photographs, and 4 technical drawings. Includes a 16-page PDF manual with 4 color photographs, Bill of Materials, and 14 technical drawings. 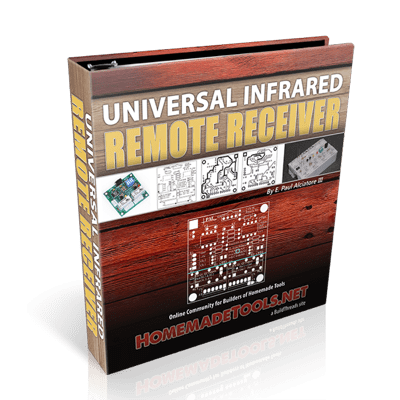 Includes a 17-page PDF instruction manual, complete schematic, Bill of Materials, and numerous diagrams and technical drawings. 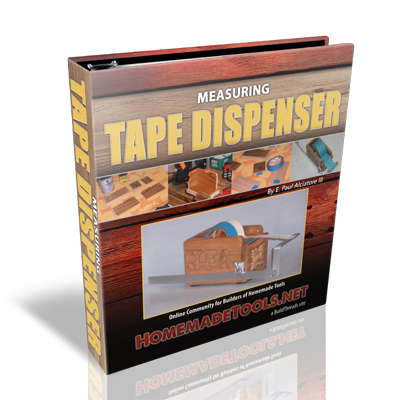 Includes a 3-page PDF manual with Bill of Materials, 3 technical drawings, and 19 color photographs. Includes a 4-page PDF manual, Bill of Materials, 6 technical drawings, and 14 color photographs. 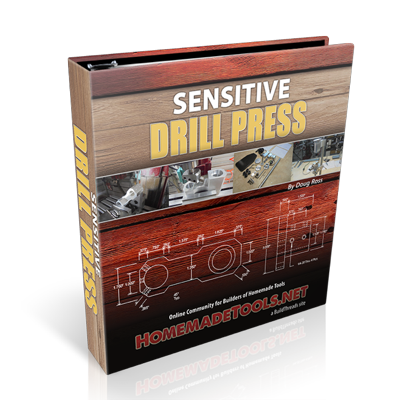 Includes a 9-page PDF manual, Bill of Materials, 7 technical drawings, and 4 color photographs. 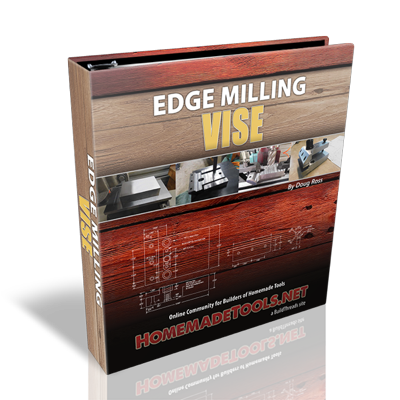 Includes a 9-page PDF manual, Bill of Materials, 8 technical drawings, and 2 color photographs. 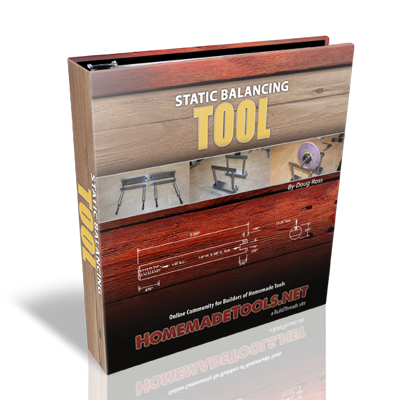 Includes a 6-page PDF manual, Bill of Materials, 9 technical drawings, and 3 color photographs. 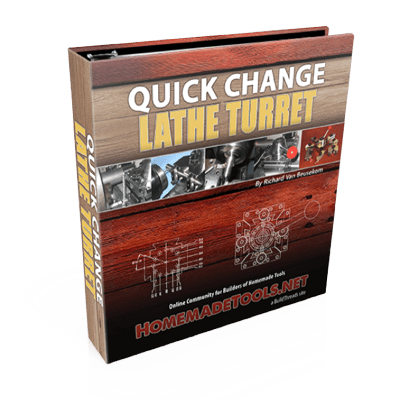 Includes an 18-page PDF manual with Bill of Materials and 16 color photographs. 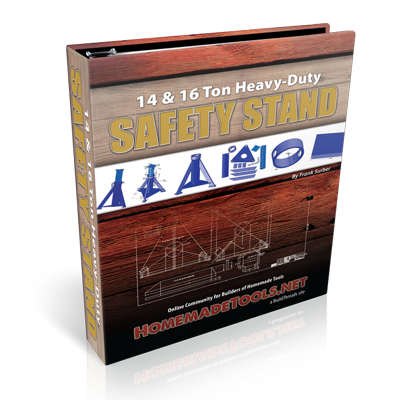 Includes a 16-page PDF manual with Bill of Materials, 2 videos, 13 technical drawings, and 17 color photographs. Includes a 5-page PDF manual with Bill of Materials, 3 videos, 16 technical drawings, and 29 color photographs. 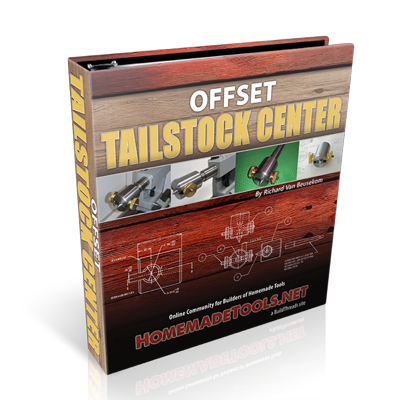 Includes a 7-page PDF manual with 9 technical drawings and 3 color photographs. 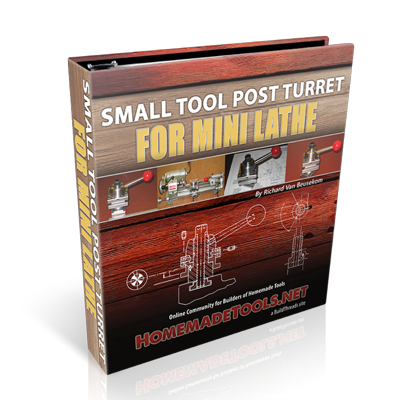 Includes a 9-page PDF manual with 5 technical drawings and 4 color photographs. Includes a 12-page PDF manual with 10 color photographs. 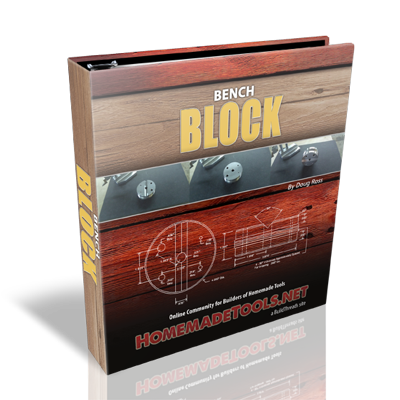 Includes a 4-page PDF manual with Bill of Materials, 13 technical drawings, and 13 color photographs. 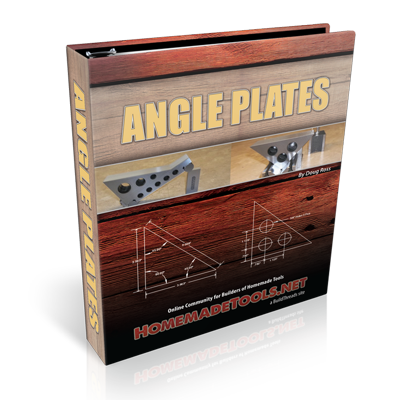 Includes a 13-page PDF manual with 3 technical drawings and 9 color photographs. 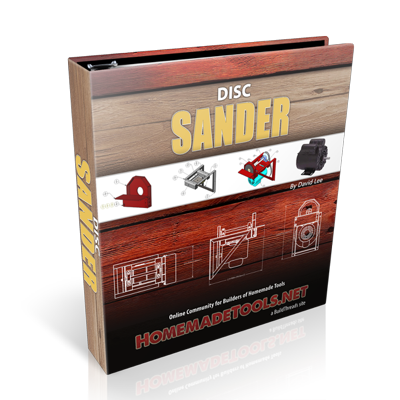 Includes a 1-page PDF manual with Bill of Materials, 4 technical drawings, and 3 color photographs. Includes a 4-page PDF manual with Bill of Materials, 13 technical drawings, and 12 color photographs. 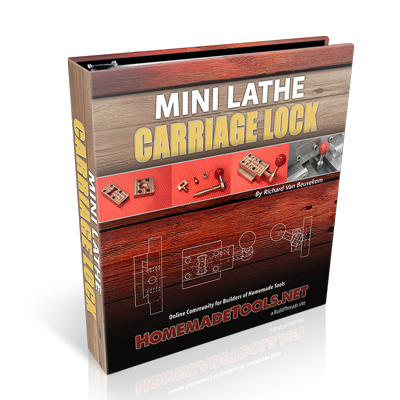 Includes a 2-page PDF manual, 10 technical drawings, and 19 color photographs. 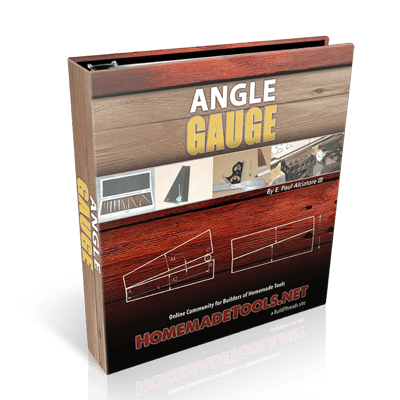 Includes a 6-page PDF manual with Bill of Materials, 8 technical drawings, and 17 color photographs. 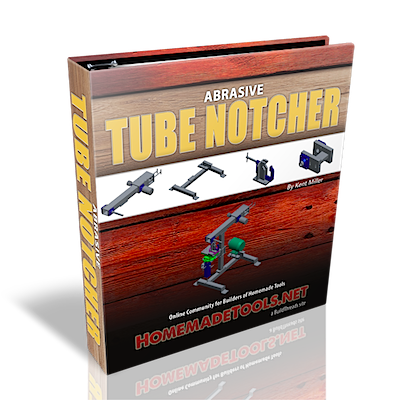 Includes a 14-page PDF manual with Bill of Materials, 15 color photographs, and 2 Solidworks SimulationXpress studies simulating the strength of both the center stem and the extension tube. 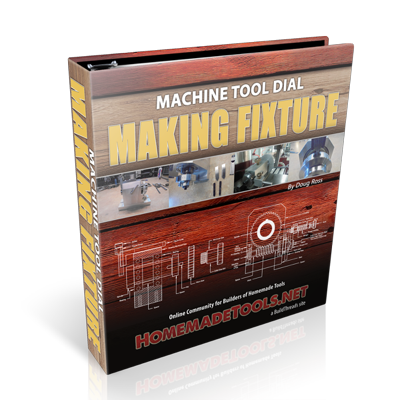 Includes a 72-page PDF manual with dozens of ANSI technical drawings and color photographs, table of tools needed, suggested vendors, and multiple Bills of Materials. 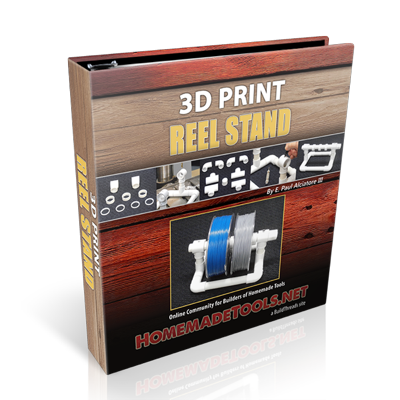 Includes a 9-page PDF manual with 33 color photos, 26 technical drawings, and a complete Bill of Materials. 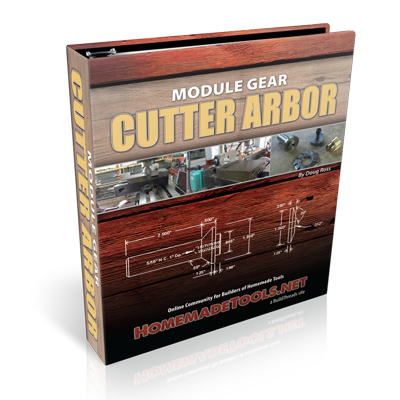 Includes a 1-page PDF instruction manual, 1 technical drawing, 2 photos, and heat treating and tempering instructions plus color chart. Includes a 31-page PDF manual with 43 color photos, 9 technical drawings, a complete Bill of Materials, and highly-detailed build instructions. 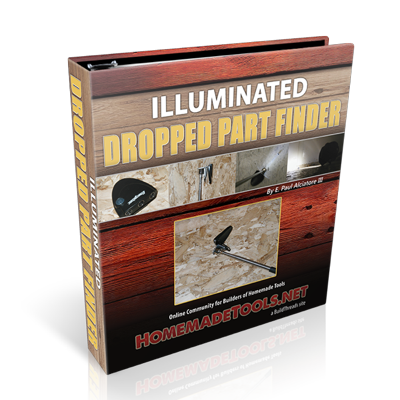 Includes a 43-page PDF manual with 38 large technical drawings in color and black-and-white, bill of materials with costs, and links to purchase exact parts online. 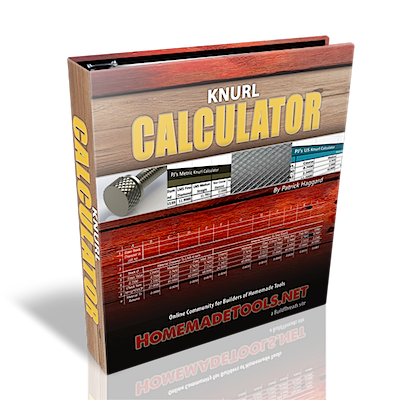 Includes an easy-to-use spreadsheet calculator that can be used on any computer. 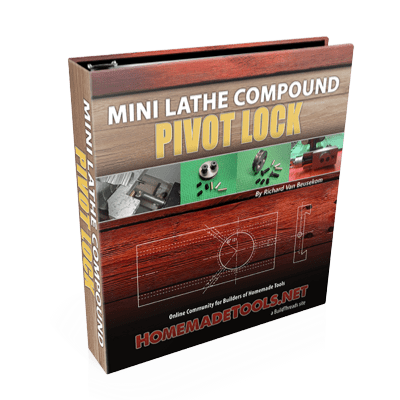 Includes a 44-page PDF instruction manual with full detailed step-by-step construction procedure, 15 technical drawings, 4 photos, and 4 tables. 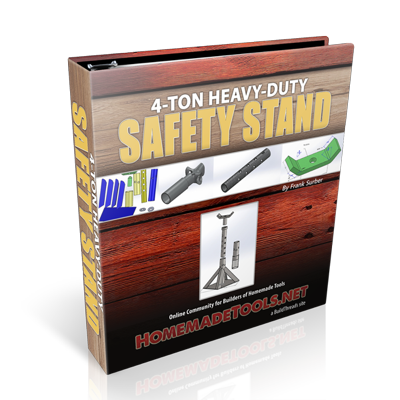 Includes a 25-page PDF instruction manual with full detailed step-by-step construction procedure, 11 technical drawings, 7 photos, and a Bill of Materials for the post and for the tool holders. Includes a 5-page PDF instruction manual, 6 technical drawings in PDF format, and 11 photos. Includes a 2-page PDF instruction manual, 4 technical drawings in PDF format, and 4 photos. Includes a 1-page PDF instruction manual, heat treating and tempering instructions plus color chart, 1 technical drawing in PNG format, and 4 photos. 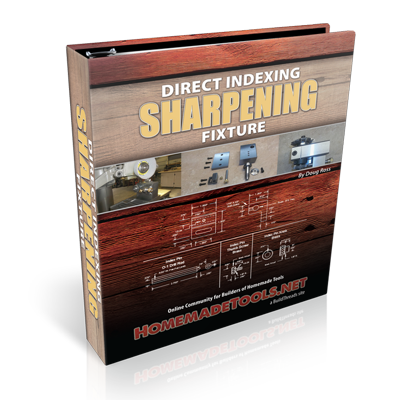 Includes a 4-page PDF instruction manual, heat treating and tempering instructions plus color chart, 3 technical drawings in PNG format, and 3 photos. 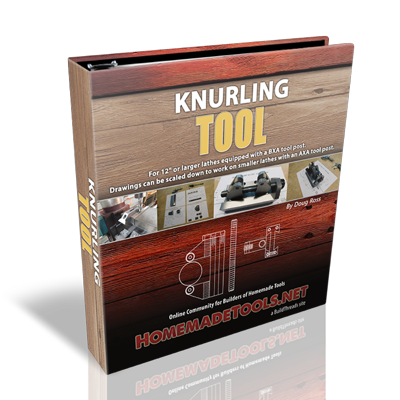 Includes a 1-page PDF instruction manual, 1 technical drawing in PDF format, and 4 photos. 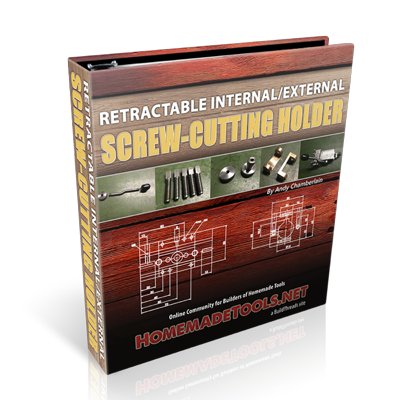 Includes a 1-page PDF instruction manual, heat treating and tempering instructions plus color chart, 1 technical drawing in PDF format, and 4 photos. 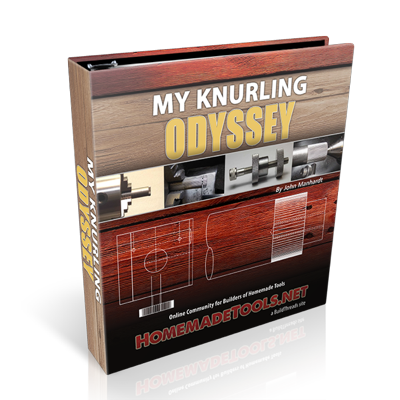 Includes a 1-page PDF instruction manual, 1 technical drawing in PNG format, and 3 photos. Includes a 1-page PDF instruction manual, heat treating and tempering instructions plus color chart, 1 technical drawing in PNG format, and 3 photos. 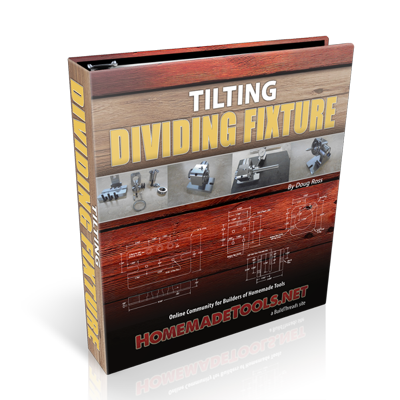 Includes a 5-page PDF instruction manual, 3 technical drawings in JPG format, and 7 photos. 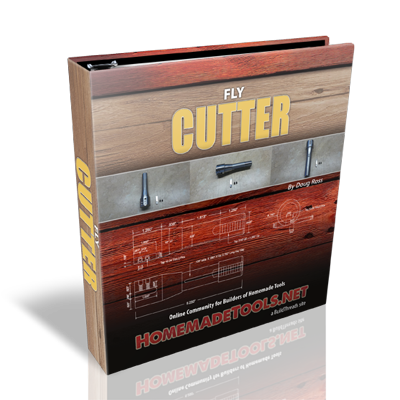 Includes a 4-page PDF instruction manual, 4 technical drawings in JPG format, and 2 photos. 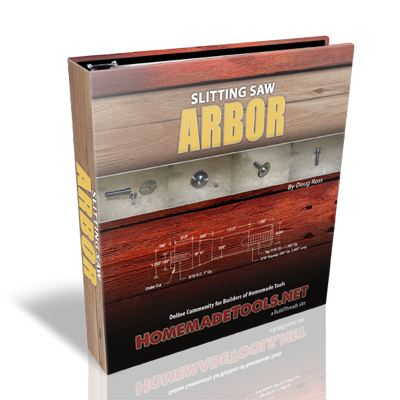 Includes a 4-page PDF instruction manual, 6 technical drawings, 2 video clips, and 3 photos. 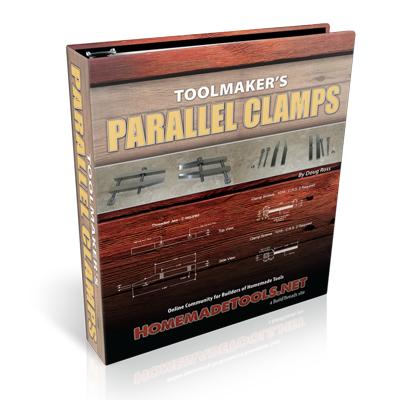 Includes a 2-page PDF instruction manual, 3 technical drawings in JPG format, and 5 photos. 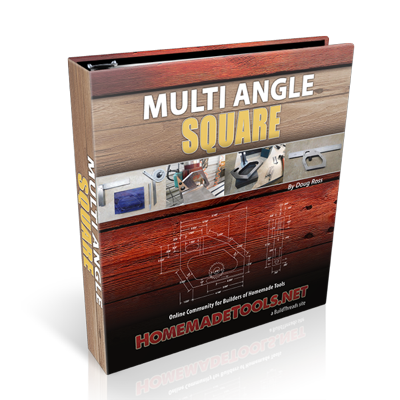 Includes a 1-page PDF instruction manual, 1 technical drawing in JPG format, and 4 photos. 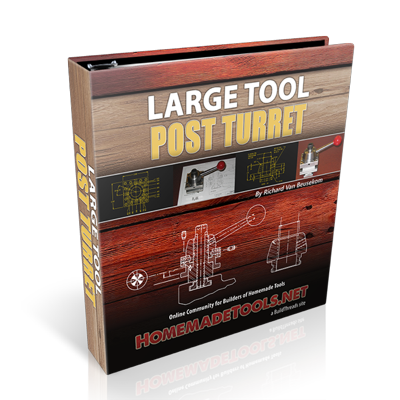 Includes a 1-page PDF instruction manual, 1 technical drawing in JPG format, and 5 photos. 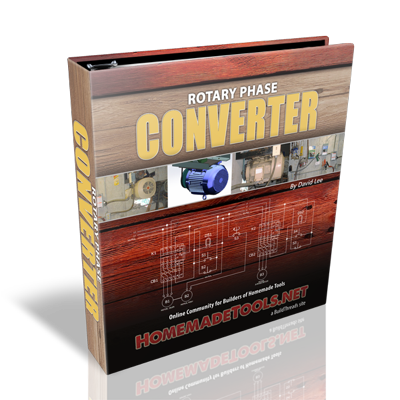 Includes a 25-page PDF instruction manual with photos, 2 pages of fullsize templates, and 1 technical diagram. 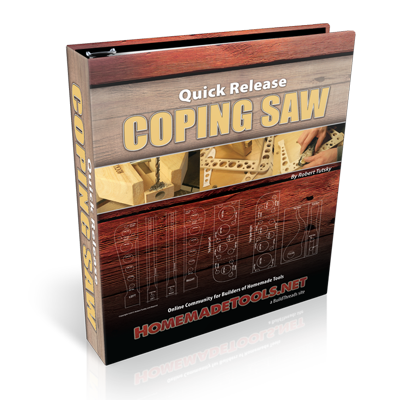 Includes a 13-page PDF instruction manual with diagrams, 1 technical drawing in PDF format, and 2 stress simulations in PDF format. 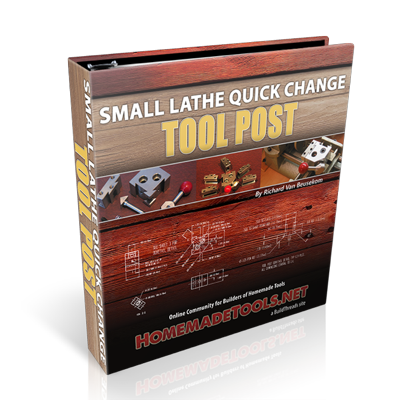 Includes a 4-page PDF instruction manual, 2 technical drawings in JPG format, and 2 photos.